SPCR • View topic - Msi 1060 6GB Gaming X - recommended. Post subject: Msi 1060 6GB Gaming X - recommended. Dayum I really recommend this card. Especially as you can get it for £280 now. Got sick of having to take my gtx 690 in and out all the time because I couldn't stand the noise. Bought this card, fitted...silence! Makes a bit of coil whine but it is an interesting noise... none in Arma 3. Folding at home I can just hear a slight hum. Coil whine like crazy in rocket league but limit it to 63fps and not bad at all. 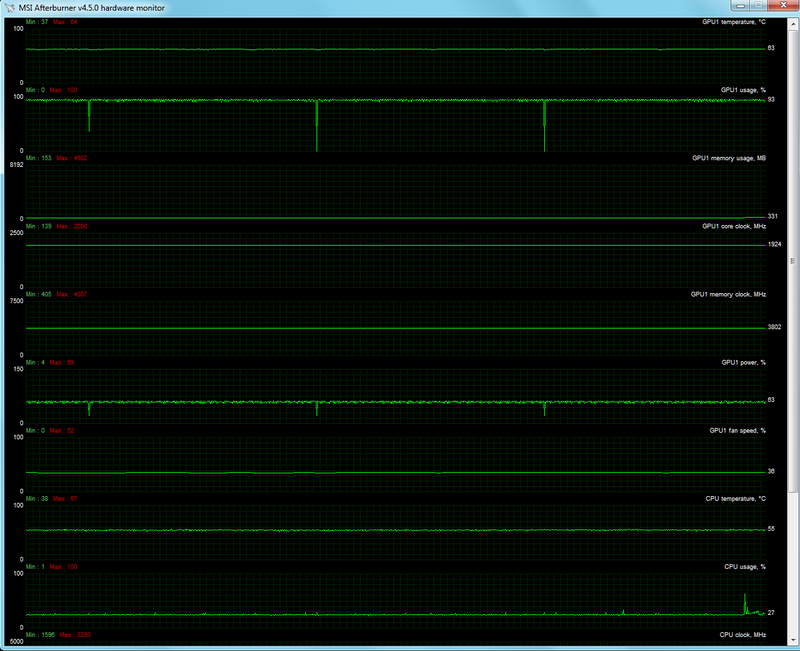 Manually turning the fans up... 100% fan isn't even as loud as the gtx 690 was at idle! Of course when it is doing nothing both fans and coil whine stop completely. And psu fan (corsair rm650x) doesn't run either. And cpu is passive. So just the exhaust fan running. 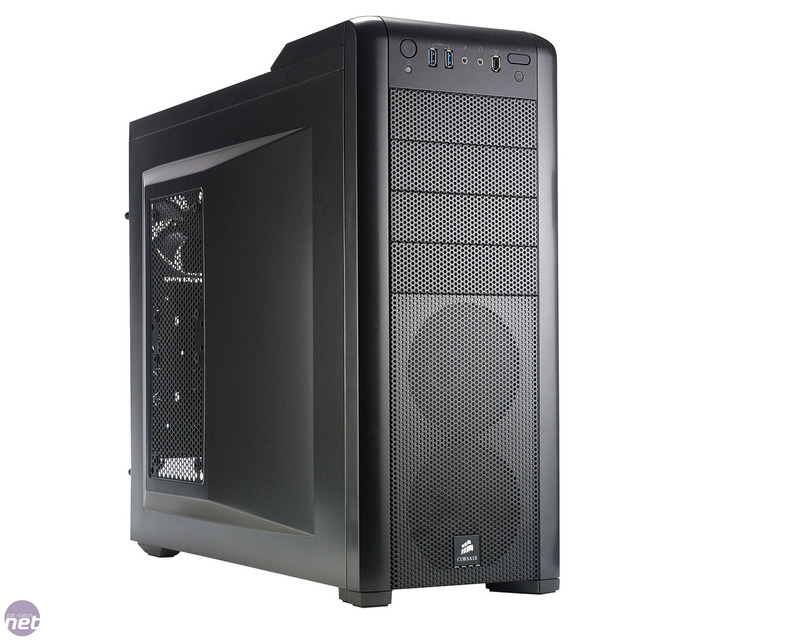 I am thinking of replacing the case or keeping the case, getting a solid side panel (£19.99) and replacing all the fans for PWM models but I need to find ones that are both quiet and will completely stop at lowest setting on a good fan controller as the motherboard fan settings are archaic and useless. Rate this card 9/10 only missing 1 point because coil whine could be non existent to make it perfectly silent.